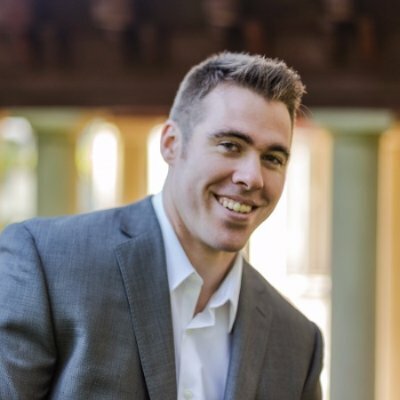 Jeff Butler is a speaker, author and passionate millennial who helps organizations improve their relationships with millennial employees. You may have see on him on Forbes, USA Weekly, or on the TED stage. A native Californian and raised in Silicon Valley, he graduated from UC Berkeley with a degree in Computer Science. During his time in college, he was training for the Olympics under three-time Olympian Tore Gustafsson, but left that pursuit because software engineering paid more. Unlike other experts on millennials, Jeff has been in the trenches of what it means to be a millennial and what it takes to retain and keep them engaged. With Jeff ‘s versatile background, he has addressed companies like Amazon and Google, as well as thousands of professionals across the North America.